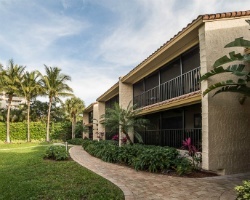 Escape to your very own paradise with the timeshare units at Club Regency of Marco Island. Find timeshare resales and rentals priced up to 70% lower than retail costs today. What’s My Club Regency of Marco Island Timeshare Worth? This one-of-a-kind beachside resort offers the best of Marco Island with unparalleled luxury. 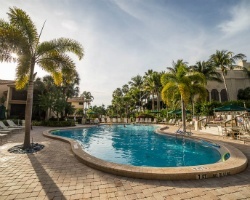 The Club Regency of Marco Island provides the very best in a beach vacation resort—expertly-maintained grounds, a heated outdoor swimming pool just steps from the sea, and sweeping views of the island and the Gulf of Mexico from its towers. 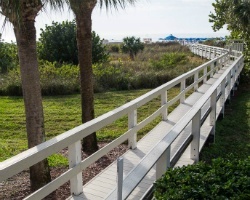 With a wonderful proximity to the beach and all of the key attractions that Marco Island has to offer, the Club Regency is the perfect spot for you and your family to enjoy a classic beach vacation in the heart of Florida. The resort's two bedroom suites are spacious enough to fit up to six people comfortably, and include modern furnishings and amenities to ensure a timeless stay each and every year. From the units' private screened balconies overlooking the ocean, to their incredibly convenient full kitchens and laundry machines, you'll find a spectacular home-away-from-home that will guarantee the perfect beach getaway each year. Are you ready to secure your very own accommodations in Marco Island? Fill out the form on this page to learn more about the timeshare ownership opportunities currently available at the Club Regency, or call a representative at 1-877-815-4227 today. Purchasing a Club Regency of Marco Island timeshare can lead to years of vacations in your own luxury accommodations. However, you can get all that and more by purchasing through the resale market. Timeshare resales at the Club Regency are offered for sale by owner, and not by the resort itself. This means that the same amazing vacation ownership solutions are available to vacationers like you for thousands less. It is not uncommon to find timeshare units at prices up to 70% lower than their retail value on the secondary market. Furthermore, a timeshare resale can give you the ultimate flexibility in vacation planning. You can find deeded fixed and floating weeks available at the Club Regency, offering a variety of different ownership styles for you to consider. Narrowing by price point and unit size will also enable you to find the perfect unit that meets your budget. What's more, your timeshare resale at the Club Regency could lead to even greater vacation potential within the Hilton Grand Vacations Club. The Marco Island Club Regency is affiliated with Hilton Grand Vacations Club. One of the most resale-friendly brands in the industry, HGVC welcomes resale buyers with exclusive perks and benefits to take advantage of. While you won't be able to enroll in the club at the Elite level, you'll still be able to use HGVC points to make easy reservations at the Club Regency. 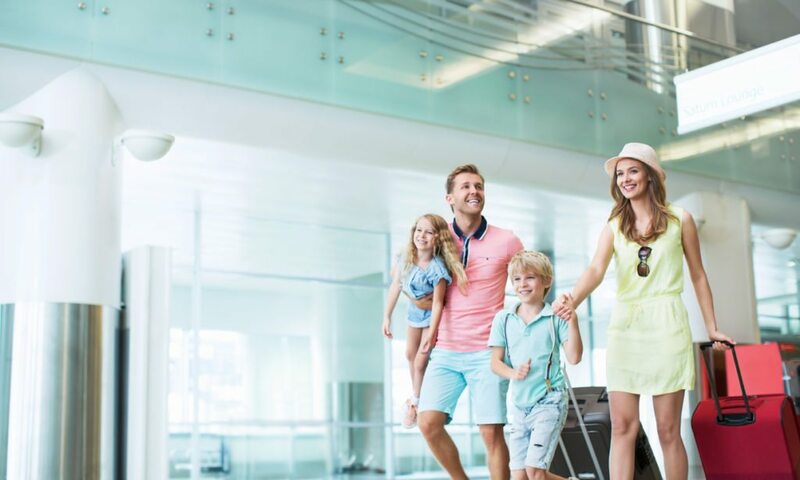 You'll also be able to bank and borrow those points for efficient vacation planning, and also convert them into HHonors rewards points. Finally, you can explore additional vacation possibilities at other Hilton resorts all over the world. The Club Regency of Marco Island is also affiliated with the world's largest timeshare exchange company, RCI. With a separate RCI membership, you can exchange your Marco Island accommodations for stays at comparable resorts all over the world. Additionally, the Club Regency is a Gold Crown-rated resort with RCI, marking its top-of-the-line accommodations and amenities. When you exchange your timeshare resale with RCI, you'll likely be able to choose from a list of other top-quality resorts in exciting destinations worldwide. The Club Regency of Marco Island is filled with luxurious on-site amenities to help make your Marco Island retreat the vacation of a lifetime. 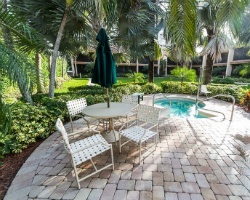 Spend your time lounging out on the sundeck taking in those Floridian rays, or soak in the outdoor swimming pool or hot tub. Visit the fitness center to stay active, or play a round of tennis on the resort's two courts. Enjoy barbecuing at one of the poolside grills, or visit the front desk to rent watersports equipment to use out on the beach. Speaking of the beach, you'll find it just steps from your accommodations, offering you instant access to sand, surf, and sun. Golfers will love hitting the links at one of the beautiful courses around the island, like the Island Country Club and Hammock Bay Golf & Country Club. Charter sailing excursions or deep sea fishing trips out on the Gulf waters to embrace the nautical lifestyle of Marco Island, or simply walk the beach to take in the cool sea breeze and picturesque sights. Already Own at Club Regency of Marco Island?